I tried my hand at some water coloring for this card. I think with a little more practice, I'll feel comfortable using this medium more often. Today is the third day of the challenge but you still have plenty of time to create and share your project. You can click right here for the link to participate. Make it a terrific day!! Such a goofy, adorable little creature!!! 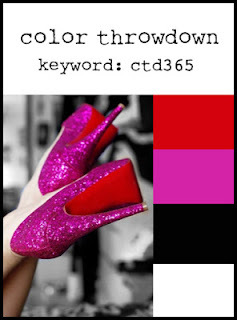 Thanks so much for playing along with us for the Color Throwdown #365! OMG!!! 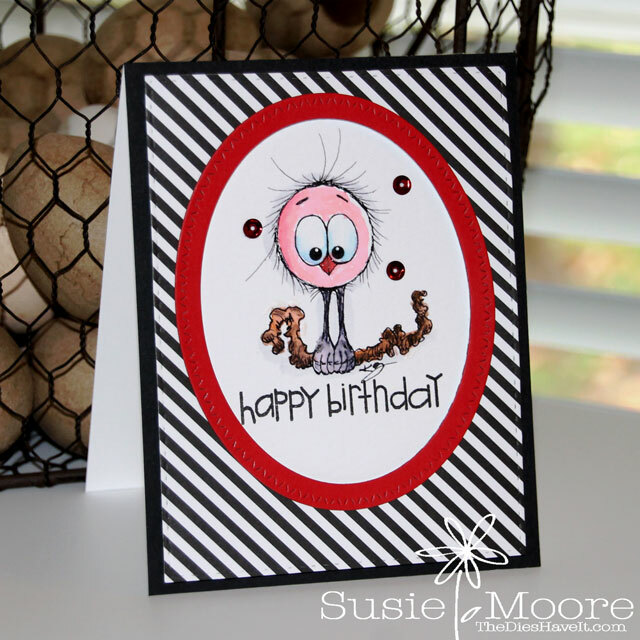 What an absolutely adorable image, Susie...she looks awesome colored up with theis weeks CTD colors!!! Thanks for joining us this week!!!! Too cute! I think your watercoloring looks great. Thanks for joining us at the Color Throwdown!